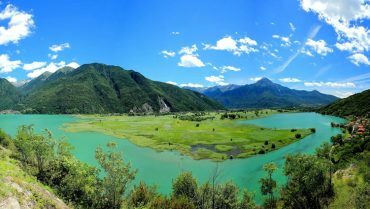 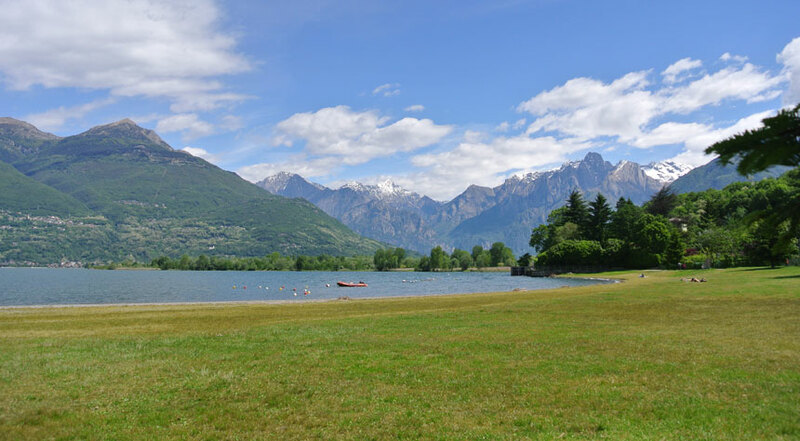 Colico offers a fantastic beach: wide and with breathtaking views on the Alps. 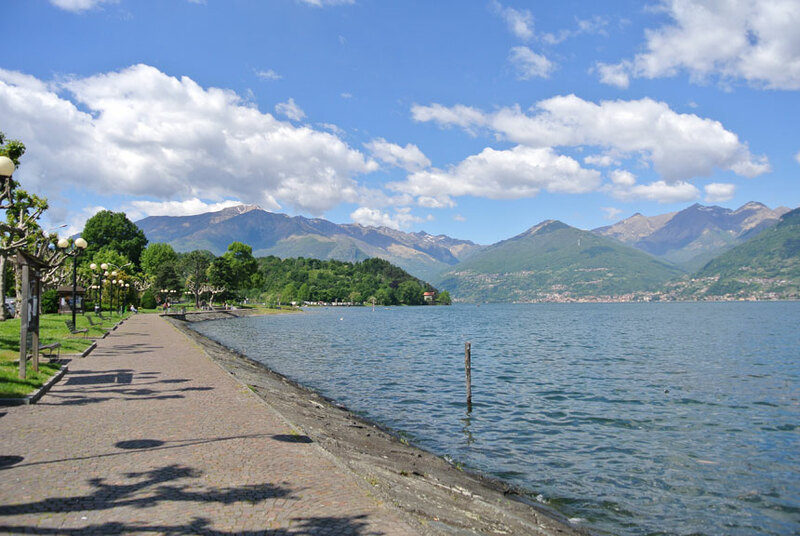 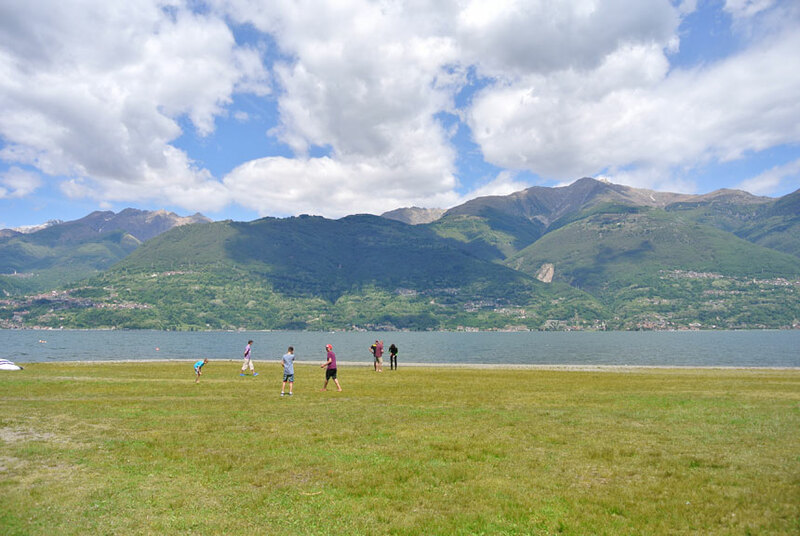 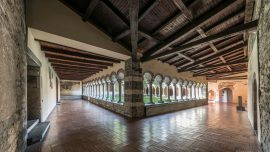 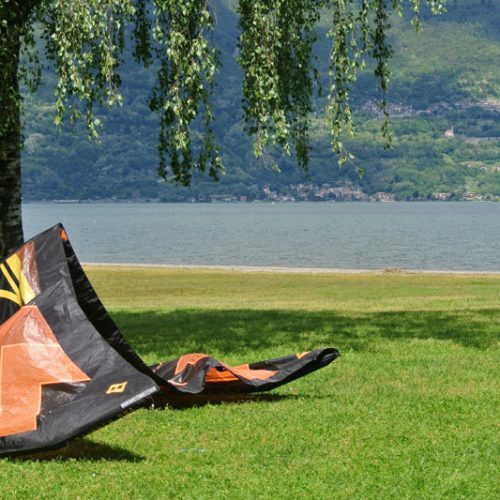 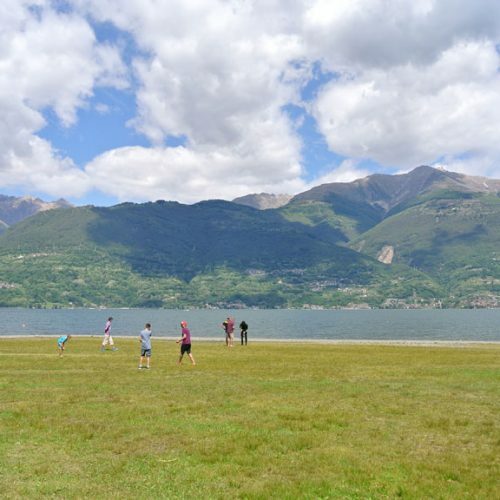 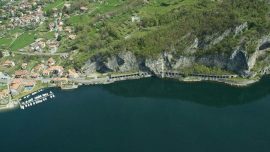 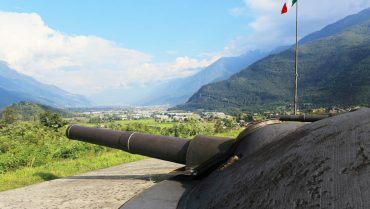 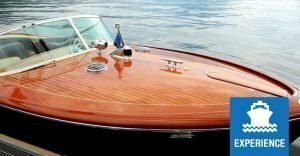 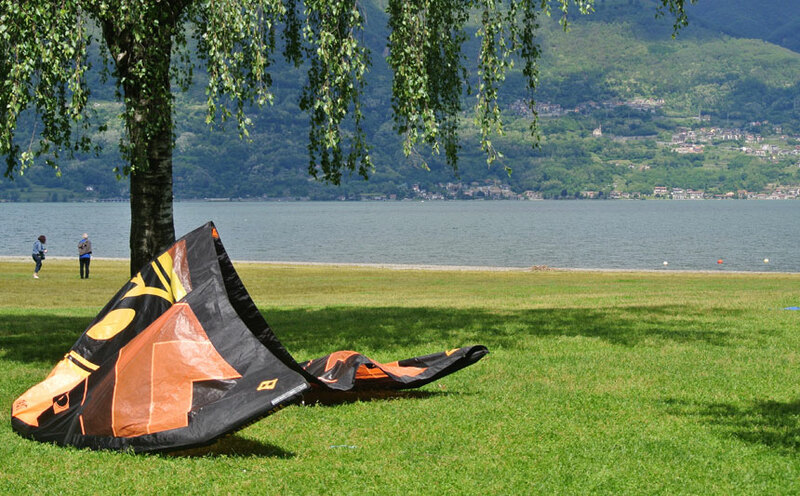 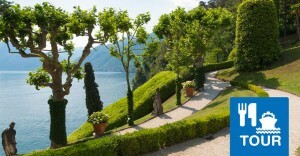 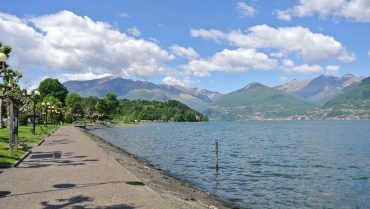 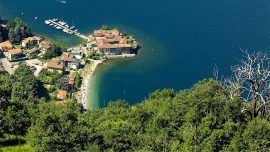 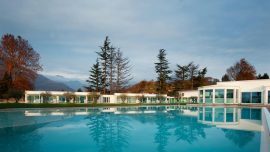 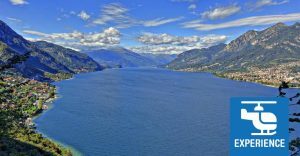 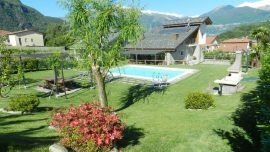 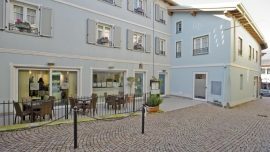 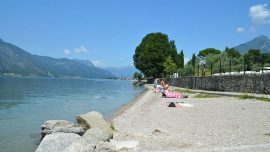 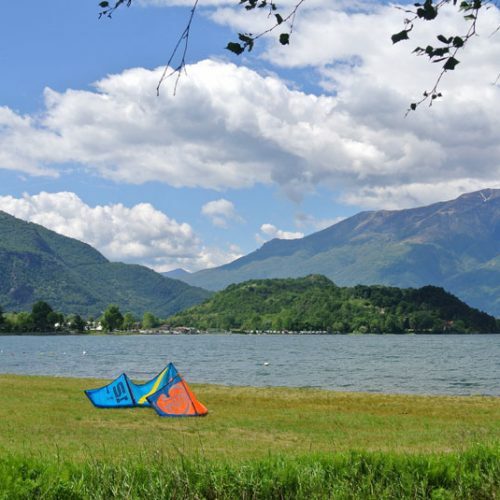 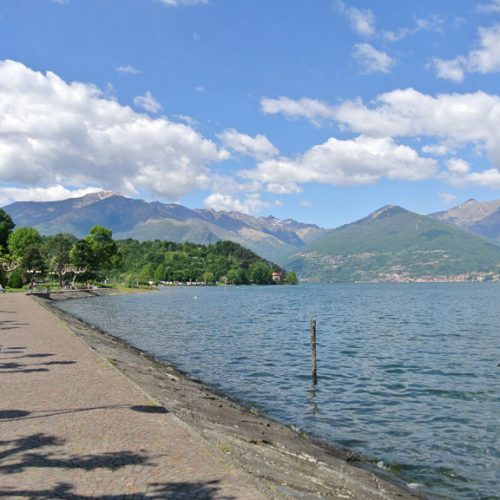 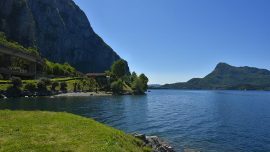 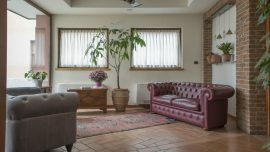 Easy to get from the lakefront of Colico, this beach offers the opportunity to enjoy lake Como in relaxing or even with the children, thanks to its wide and flat lawn. 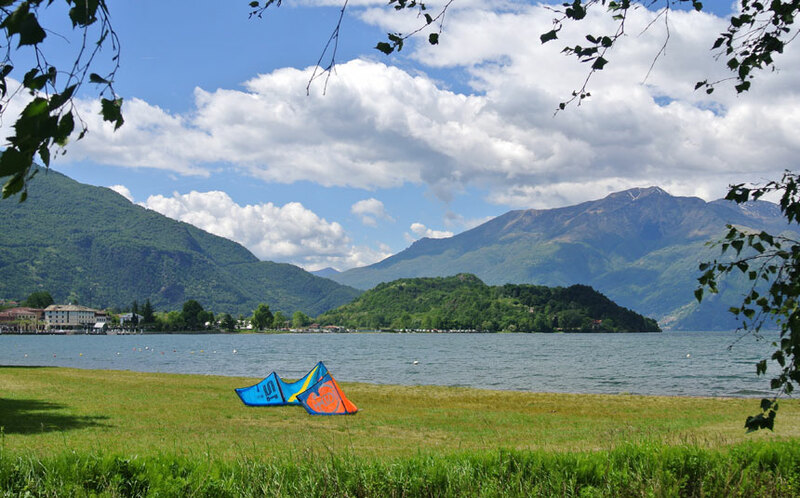 For sure you meet kite surfers: this area is very suitable for this sport and for those who want to try it there is a school. 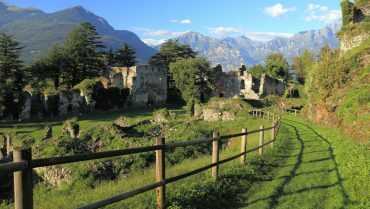 If you do not want to do the lizard all day you can take the path that will plunge you into the Nature reserve of Pian di Spagna to continue to the source of the Adda river.